Recently, students of the Federal University of Technology, Owerri (FUTO) went on a protest over the increase of school fees. The protest degenerated and led to the shut down of the institution. Ajayi Crowther university is a private university located in Oyo state Nigeria. The religious studies facuty of the school pays as much as N200, 000, while the faculty of law pays between N670,000 and N695,000. Covenant University is located in Ota, Ogun state, Nigeria. It is a private Christian university, affiliated with Living Faith Church Worldwide. The architecture and engineering programmes are among the most expensive with their fees running into N814,000 or even more. Afe Babalola University is a non-profit private university located in Ado-Ekiti, Ekiti State. It was founded by the lawyer and philanthropist, Afe Babalola, in 2009. The students of the management and business faculty of the institution pay as much as N1, 577,000. American University of Nigeria is a private university in northeastern Nigeria that offers American style higher education programs at the undergraduate, graduate and professional levels. The tuition fees of the institution ranges from N400,000 – N1, 590,000. 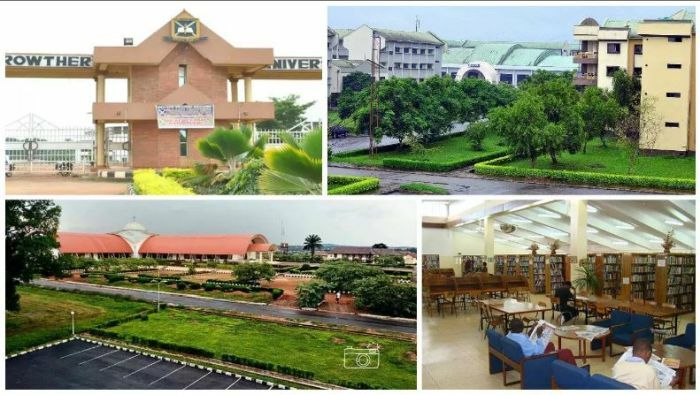 Bowen University is a private Nigerian university owned and operated by the Nigerian Baptist Convention. The faculty of Agriculture students pay as much as N530,000, while the students of medicine pay around N1,850,000. Most of the faculties pay between N300,000 and N480,000, but the medical faculty students pay as much as N3,160,000. Igbinedion University Okada, established in 1999, is regarded by some as the premier private university in Nigeria. Located at Okada in Okada, a town near Benin City, Edo state. Computer science and Nursing students, pay about N600,000 and N700,000 while medicine students pay N3,000,000 which includes tuition, accommodation and other charges.